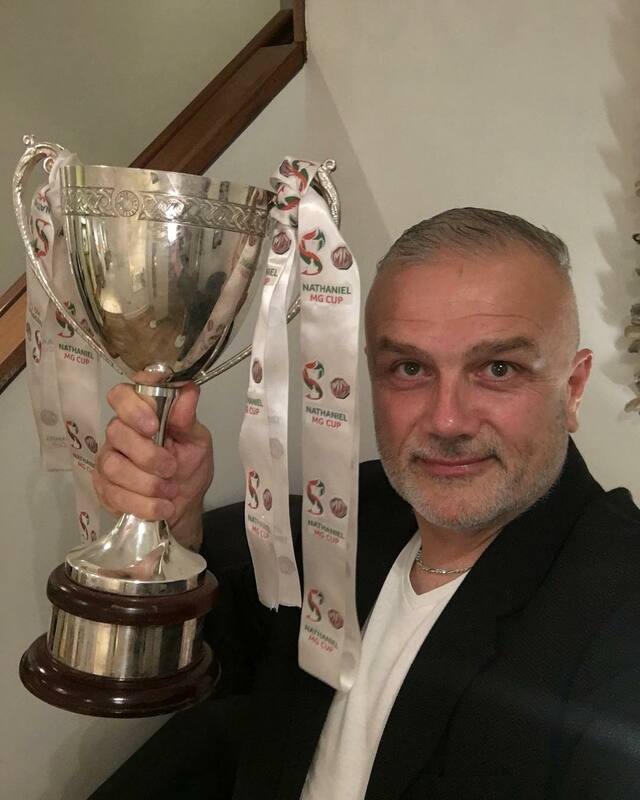 Setting off from home Saturday morning and returning late Sunday afternoon, it was my third JD Welsh Premier League end-of-season awards dinner. This time round it was held at The Cliff Hotel, Gwbert, Ceredigion. I captured the day via a number of photographs, that you can view below. To return to the home page of my website, click the header image at the very top of this page.